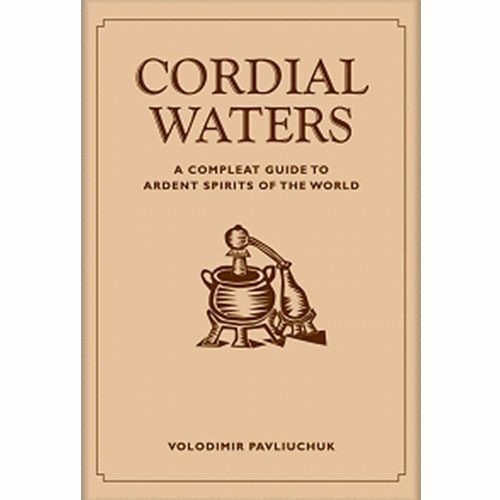 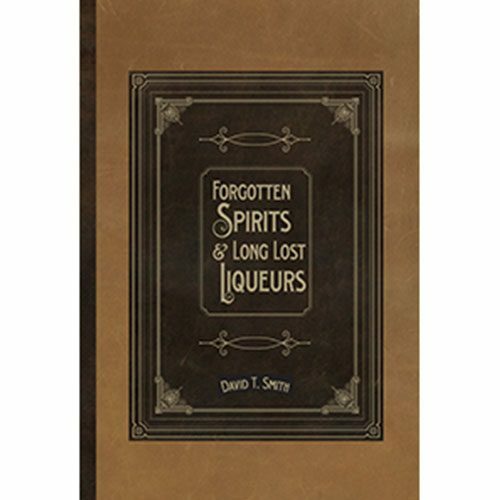 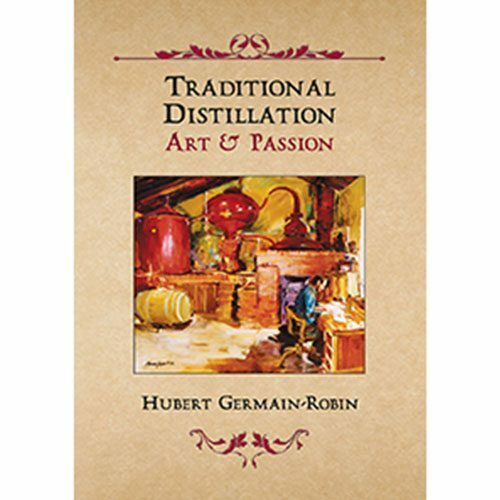 Alcohol distilling books are a great way to learn the fine art and craft of distilling spirits. 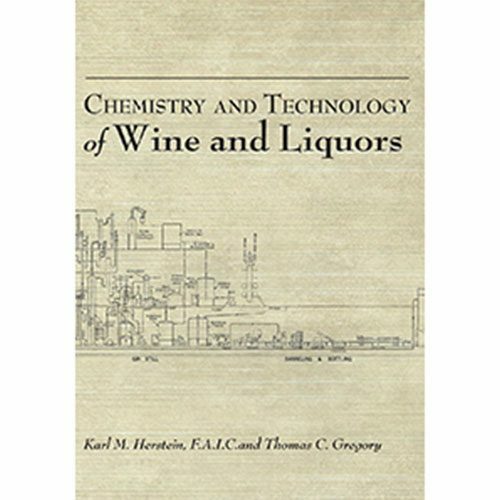 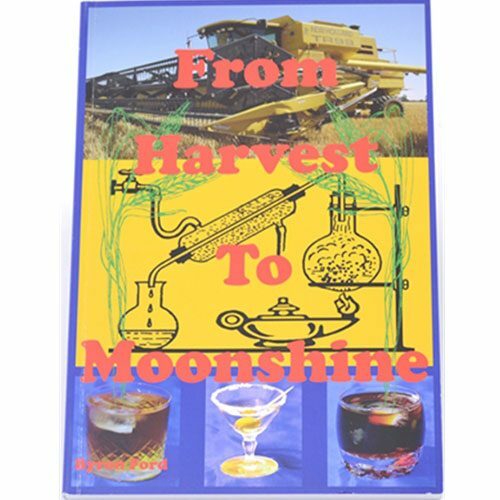 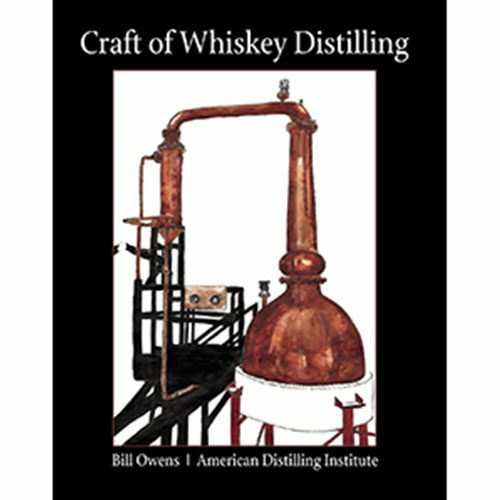 Mile Hi Distilling has a large selection of distilling books and moonshine books that range from alcohol recipes to the in depth science behind distilling to starting a distillery. 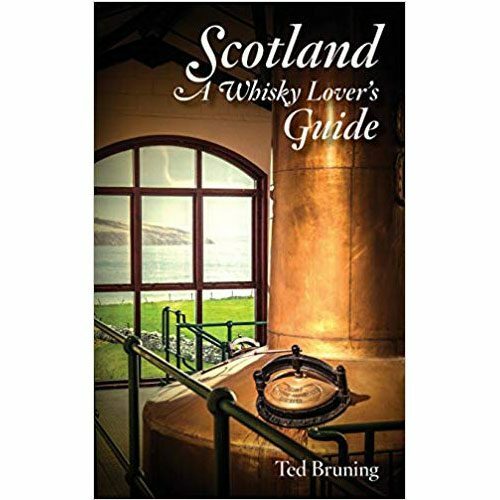 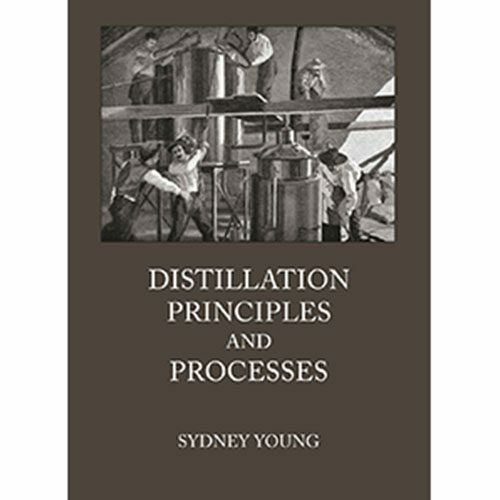 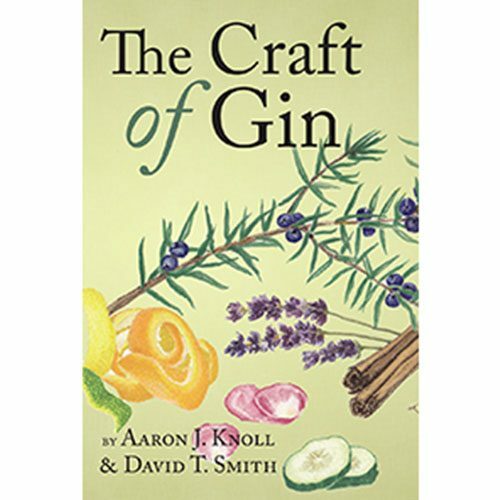 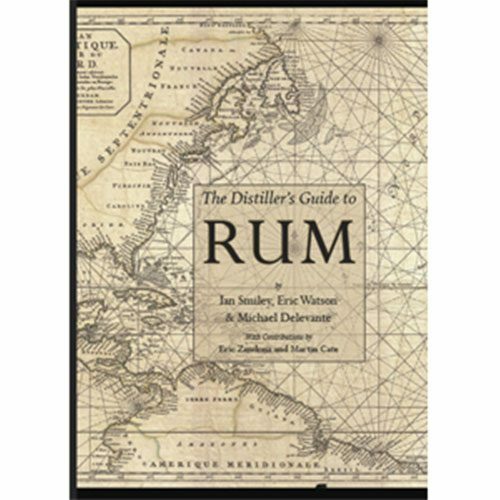 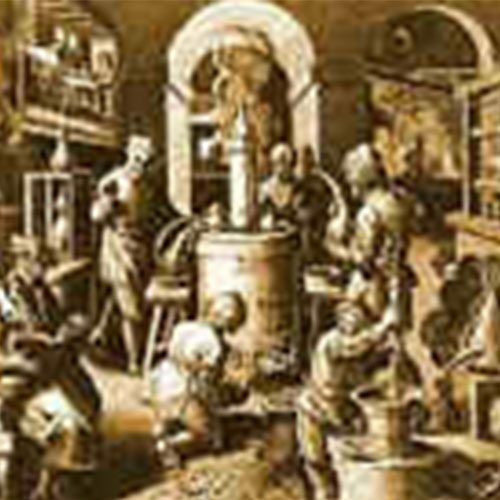 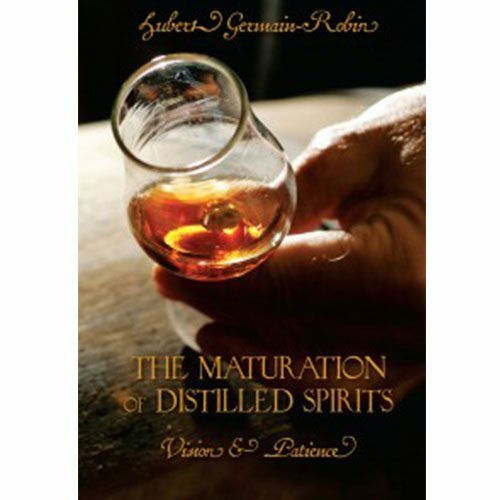 There are a lot of books about distilling and we have narrowed it down to the a selection of valuable distilling books for owning a distillery or for the hobbyist. 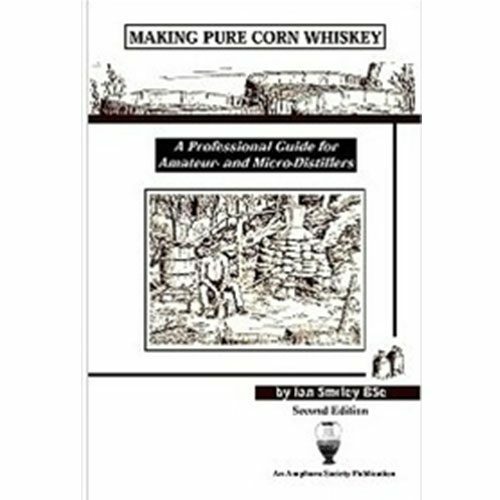 We sell about everything you need to start distilling and we even sell classes for people who want to start micro or nano distillery. 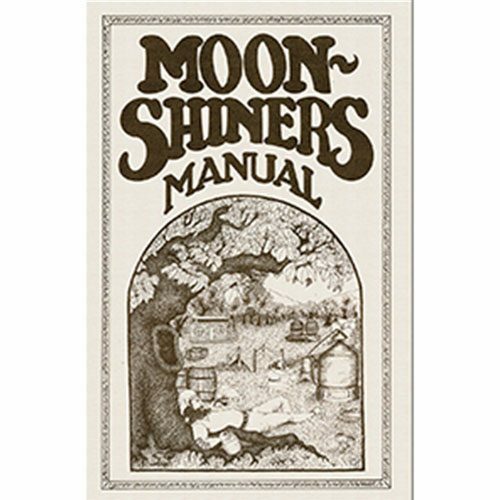 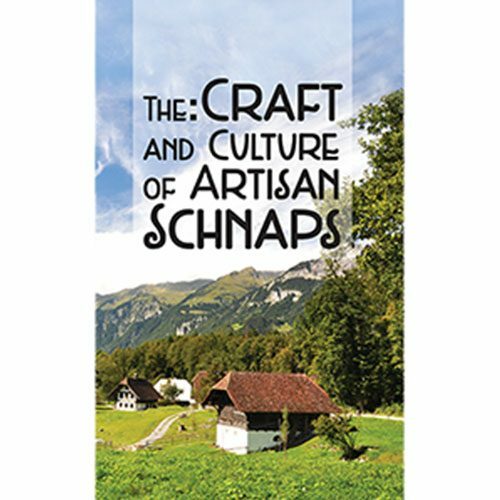 Take a look at each book item page to see the contents of that book.